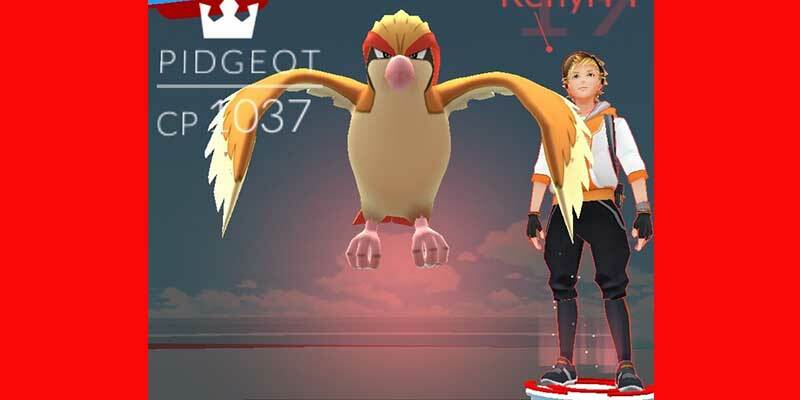 In Pokemon Go, you take over gyms instead of defeating them. Taking over a Pokemon Go Gym will take a fair amount of teamwork and skill. Work with members of your team to defeat the team that currently owns the gym to take over the gym. How do I become a Pokemon Go gym leader? To become a Pokemon Go gym leader, you will first need to take over the gym. If another team owns it, you will need to make it neutral. Then place one of your Pokemon at the gym. 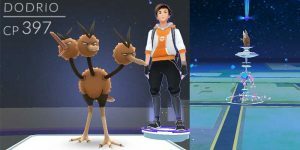 If your Pokemon is the strongest (by CP), it will become the highest in the gym, making you the Pokemon Go Gym Leader. How do I know if a Pokemon Go gym is already owned? If a gym is a color other than gray, it is owned by a team. 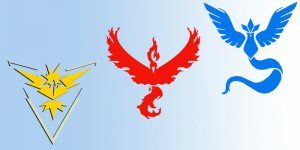 A red gym is owned by Team Valor; a blue gym is owned by Team Mystic; a yellow gym is owned by Team Instinct. 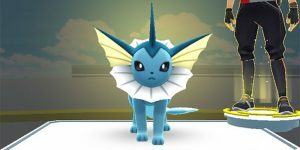 How do I bring down a Pokemon Go Gym’s Prestige? You will have to defeat the trainers at a Pokemon Go gym multiple times to bring down its Prestige before you can take it over. Prestige must be at 0. Each time all of the trainers in a gym are defeated, the Prestige of the gym goes down. Once it reaches 0, the gym becomes neutral. Only once the gym has become neutral and turned grey can you take over the gym. 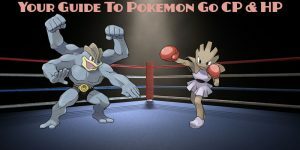 How to Take Over the Pokemon Go Gym Once It’s Neutral? Once the Pokemon Go Gym has become neutral, it is prime for being taken by your team! 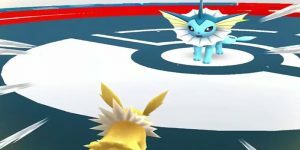 Once you have removed the other team, a button will pop up to allow you to place a Pokemon inside the Pokemon Go gym. Tap it and leave a Pokemon. Voila! Your team has claimed the gym. Try not to be a jerk and capitalize on someone else making a gym neutral. If another team has done the work of neutralizing a gym, they should claim it. Once they’re in, the gym will be weak. Fight them then! How do I battle in a gym? Battling is done with a series of taps, swipes and holds. To avoid your enemy’s attacks, dodge by swiping to the left and right. To attack your enemy, tap on them. 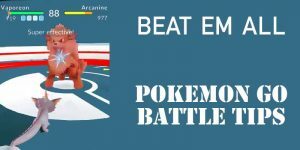 You can do a special attack by holding down on the enemy Pokemon once the blue bar below your Pokemon’s health fills up. 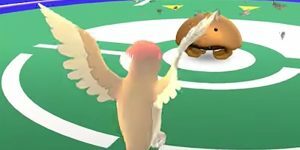 You can watch the video below for a more in-depth look at gym battles. Can I fight a gym my team owns? Yes, you can fight in a gym that your gym owns. In fact, this is how you raise the Prestige of your gym. 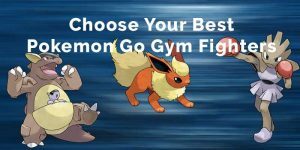 It is also easier to fight in your own gym rather than risking your Pokemon only to not defeat another team. 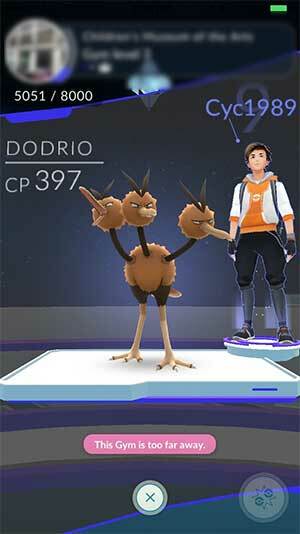 Fight your team members to earn spots for more Pokemon in the gym, raise the Prestige and gain experience points.